Silicone-Free Filters DD, DDp, PD, PDp, QD: Silicone-free Compressed Air Filters, 19-1102 cfm. For your silicone-free applications such as painting, Atlas Copco has designed a complete range of complementary filtration solutions. 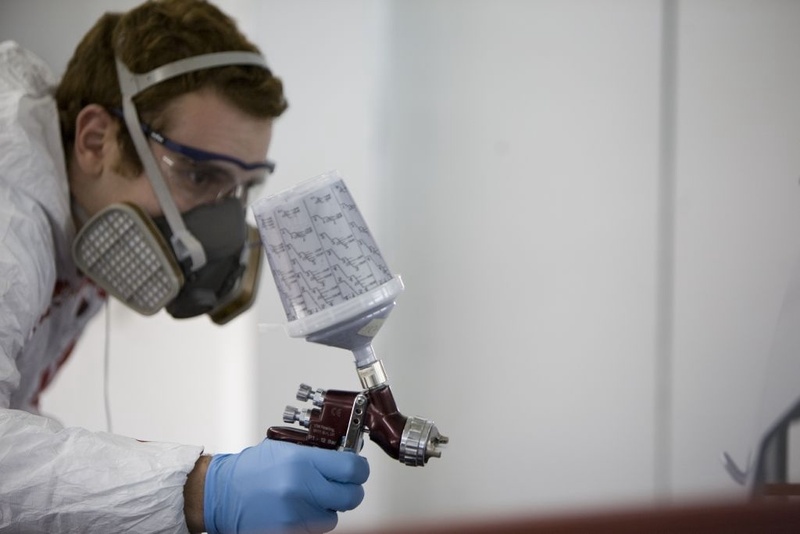 Free from substances that could cause defects in your paint, they efficiently reduce all types of contamination in your compressed air stream with minimal pressure drop. For premium air purity and silicone-free applications, choose our DD, DDp, PD, PDp, QD Silicone-Free air filters. Maximum contaminant removal, with minimal pressure drops. Significant energy savings, thanks to their optimal air flow path with low resistance. Limited system operating costs – The filers’ unique and highly efficient head design reduces pressure drops and cuts your operational costs.